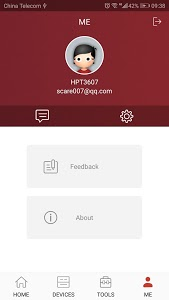 Signal Supervisor is a new app from HiBoost to help you monitor your HiBoost cell phone signal booster. 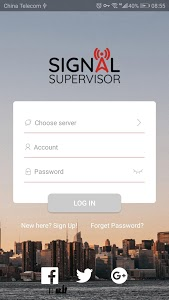 Used in conjunction with our cell phone signal boosters, signal supervisor provides consumers and installers with an easy, convenient way to manage your booster system so that your bars stay boosted. 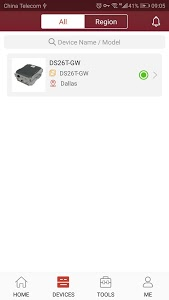 The Signal Supervisor app communicates with your signal booster via Bluetooth, WiFi, or mobile network. 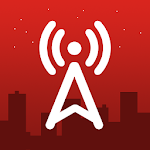 -Registering your signal booster via QR Code or Bluetooth. 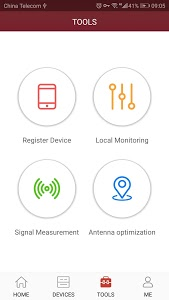 -Monitoring your signal booster via Bluetooth, WiFi or mobile network. 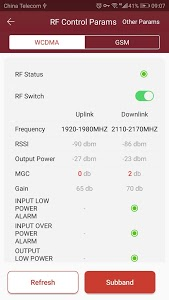 -Monitoring remote alarm via WiFi or mobile network. -Updating the software in your signal booster.